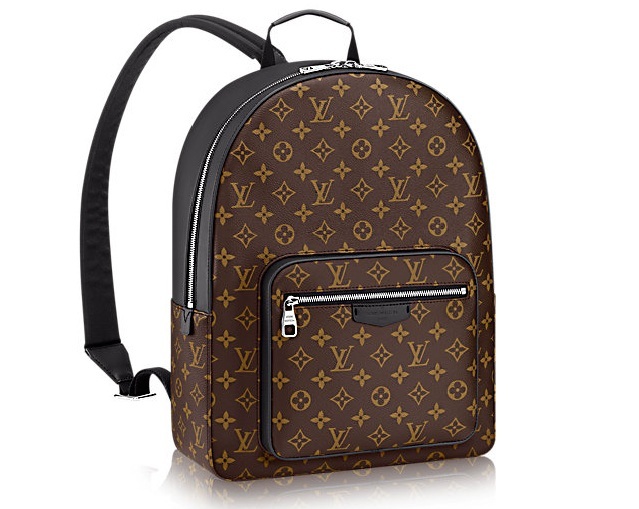 Louis Vuitton is out to woo its male clients and fans by introducing a new backpack for dapper dandies on the move. 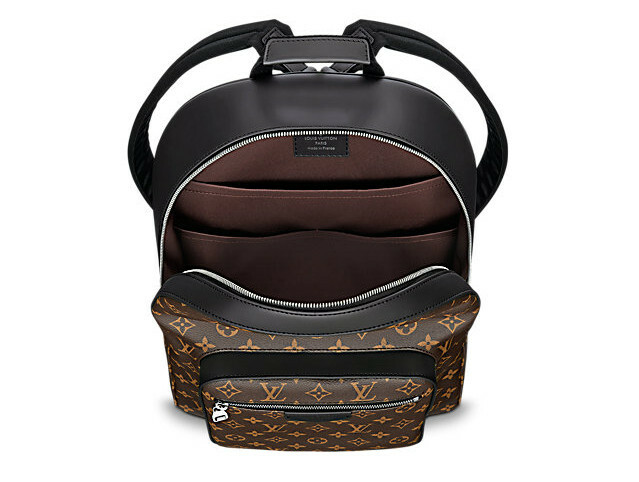 Available for $1,650, Louis Vuitton Josh Backpack is designed for a casual day out or carry it to work and even gym. Adding up to the range of backpacks offered by the French fashion house, the new Josh is shaped from Monogram Macassar coated canvas that adds suppleness and keeps it light on shoulders too. The high-luxury utilitarian backpack for men makes a compact companion for LV-guys-on-the-go. Inside, the bag is designed to keeps belongings organised, secure and easily accessible with a double flat pocket. Refined detailing including the cowhide leather trim and silver metallic pieces along with sophisticated construction make the Josh backpack in Monogram Macassar a stylish choice. Fitted with a top handle and an adjustable textile shoulder strap, the Louis Vuitton Josh Backpack is waiting to be strapped on your back this summer.